The promotional Custom foiled ingot Medium chocolate is a branding moment you won’t want to miss. 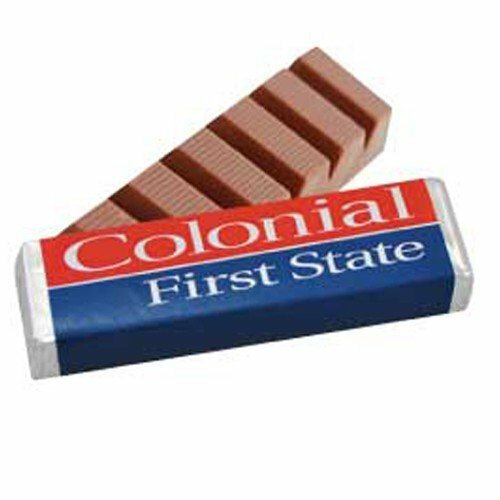 What more can you ask for in a promotional product? These personalised Custom Foiled Ingot Medium chocolate bars are perfectly-sized giveaways, they taste amazing, and look fabulous! Packed with 130 grams of pure chocolate goodness in the shape of a gold bullion bar, handing these out to your customers will make them feel like a million bucks! Represent your brand by choosing from over 20 colours of foil packaging for your promotional Custom Foiled Ingot Medium chocolate bars. With a lot of metallic hues to choose from, your brand will definitely look fabulous and will be the talk of the town! Take it a step further by placing a custom sticker of your brand on the packaging. Just make sure the dimensions of your sticker fit the 150 mm x 35 mm size of the chocolate Ingot bar. 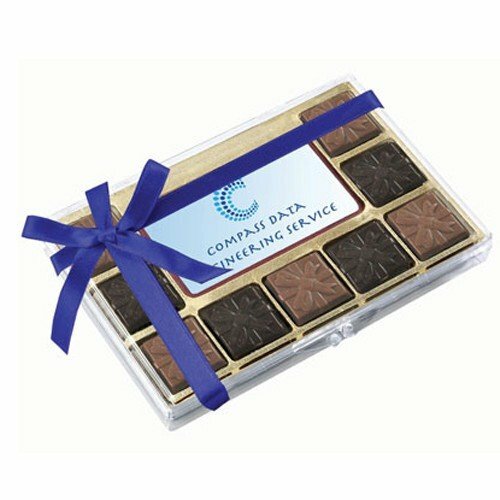 For other great confectionery choices other than our branded Custom Foiled Ingot Medium chocolate bars, do check out our other personalised chocolate bars. There you can find novelty chocolates, gourmet chocolates, and more. If it is still the chocolate Ingot bar you’re looking for, we’ve got 2 more sizes for you – Custom Foiled Ingot Large and Small. Ready to order? You may do so straight on our website and we’ll have these branded Custom Foiled Ingot Medium chocolate bars delivered straight to your doorstep in no time. If you find yourself needing a bit of advice on what to order, reach out to us on our live chat or call us on 1300 008 300. Before you go, here’s a little marketing tip for you: match your fabulous giveaways with equally amazing decorations for your booth, such as these promotional metallic balloons. 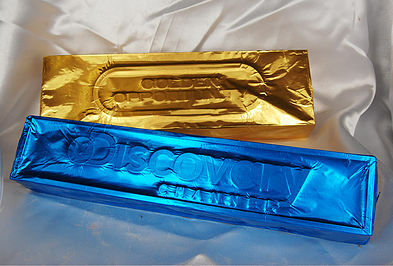 We’re sure that there is a balloon that perfectly matches the colour of your custom foiled Ingot Medium chocolate bar. How’s that for a consistent brand image? As with our confectionery, the number to call for the balloons is the same – 1300 008 300. We look forward to hearing from you! Custom foiled ingot in choice of foil colours with optional custom printed sticker. Additional fees apply for sticker.